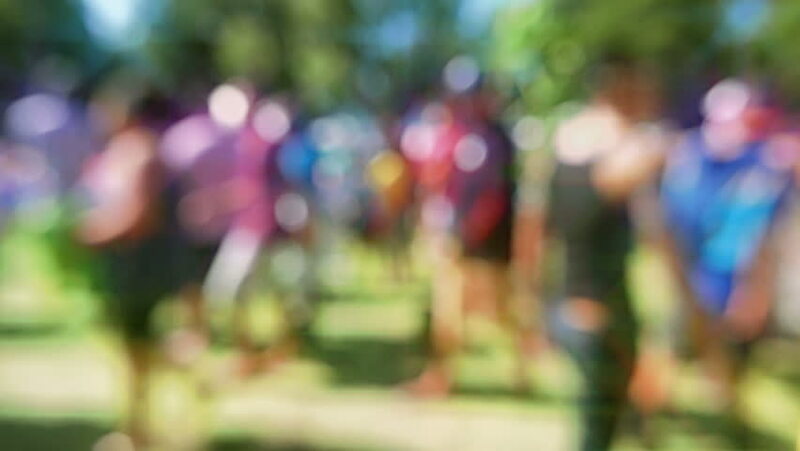 Seamless loop of defocused colorful crowd in slow motion at a festival. Filmed out-of-focus, with a lens flare effect, so the people are unrecognizable. hd00:42Seamless loop of defocused colorful crowd in slow motion at a festival. Filmed out-of-focus, with a lens flare effect, so the people are unrecognizable. hd00:29Loops seamlessly! Slow motion defocused crowd of people at a festival. Filmed out-of-focus, with a lens flare effect, so no one is recognizable. hd00:43Seamless loop of defocused colorful crowd in slow motion at a festival. Filmed out-of-focus, with a lens flare effect, so the people are unrecognizable. hd00:30The Summer Coolness. Panoramic view at the small fountain in a street square of a provincial town at summer evening time.